We are now on the home straight for back to school *sobs* and as much as I love the holidays and all the new memories that we make and fun we have I know it has to come to an end and after a pretty chilled Summer I know getting back into a routine is going to be a bit of a nightmare so here are my top ten tips to make the back to school transition just that bit easier. 1. Start your/their bedtime routine NOW! Undoubtedly you've had more late nights and lie-ins(I know I have) than normal so get yourself and your kiddos off to bed at their normal time and set that alarm for your usual wake up time. It will make life so much easier when next week it's no longer a choice! 2. Lay uniform and anything else needed for the next day out the night before. This is something I try to drum into my teenagers. There's no point shouting in the morning 'Mum, I can't find a polo' like they expect me to magic one up from out of my arse, when had you looked for one last night, I would've known and could actually do something about it then. 3. If you are planning on re-using some of last years uniform, make sure it still fits. 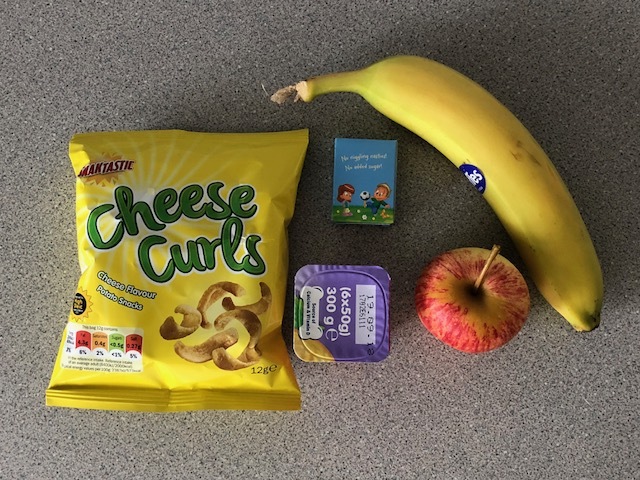 There's nothing worse than thinking that you are all sorted then having to make a last minute/early morning dash to the supermarket because your little darling's trousers are now 2 inches too short. 4. Talk to your children about their routine. In our house, my eldest will be starting college, my second starting Yr9, my third going into Yr5 and my baby starting Nursery so our morning routine will change and as a result of our youngest starting nursery so will our evening one so it's important for them to know what they need to be doing and when to help everything run smoothly. 5. Sort yourself out with a meal plan. The first few wees of school can be a bit exhausting so trying to think on your feet about what you are going to feed your kids for tea is the last thing you need so save yourself the stress and have this sorted in advance. 6. HAVE LOADS OF FRUIT AND SNACKS IN!!! I cannot stress this point enough. As soon as I pick my kids u or they get in from school they head straight to the fridge and kitchen cupboards. You'd think they haven't eaten all day the way they feast when they get in. I always try and take a piece of fruit, packet of crisps or sandwich to school for pick up to solve this but for teenagers who make their own way home, have snacks available that they know they're allowed to have freely. 7. Replenish your craft supplies. Our primary school operate a 'Brainbuilder Bingo' homework policy. Basically homework books are called brainbuilders and every half term a sheet is stuck in with lots of homework options and the children choose which ones they want to do as long as they do at least one a week. Being a hands on, crafty type of mum, we tend to go for the more artsy fartsy ones which require lots of craft supplies so avoid an expensive trip to the local art shop and stock up now. 9. Schedule time in for a catch up and cuddle. Once the kids go back to school we seem to get so caught up in the school run, activity clubs, work, shopping, life etc that we can sometimes overlook each others emotional needs. 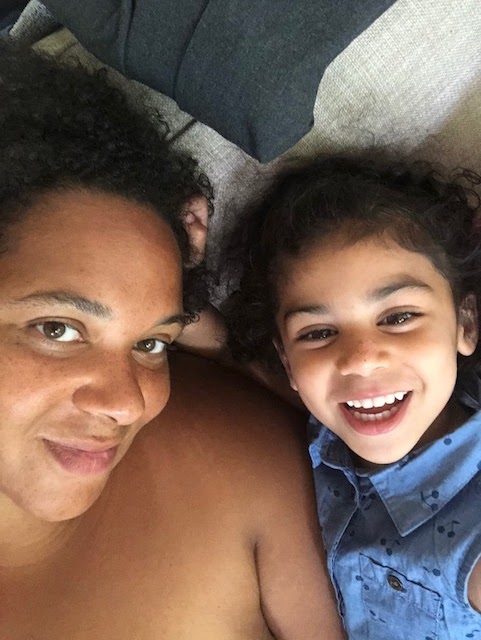 I've found that my kids can start acting up a bit if we don't have a little sit down and catch up with life followed by a cuddle so try to make sure you have that special time. 10. Indulge in a little self care. It's so easy to forget about ourselves whilst we're running around like loonies trying to get our kids ready for school, handing homework in on time and being Supermum or Superdad so make sure you take a little time to yourself because at the end of the day if you are not looking after yourself, you can't be the best version of yourself! What are your back to school top tips?